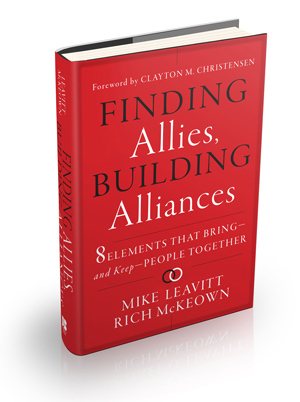 Finding Allies, Building Alliances is a book by thought leaders and business partners, Mike Leavitt and Rich McKeown. 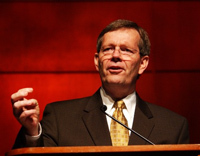 Their company, Leavitt Partners, delivers collaborative, high-value intelligence and helps organizations navigate the future as they transition to new and better models of health care. You may reach the book authors by completing the contact form below. If you’re interested in booking one or both of the authors to speak at your event, please visit the LP Health Speakers website. Thank you for your interest in Finding Allies, Building Alliances. We look forward to continuing the conversation about collaboration that we started decades ago and have carried on with our private consulting practice and in our book. What does 2 + 3 = ?